A Memoir of Darkness and Hope. A timely and important memoir, which shows that no matter how far a person may fall, redemption is possible with the right support. The event will be chaired by Dr Alexandra Cox, Lecturer in Criminology, University of Essex. 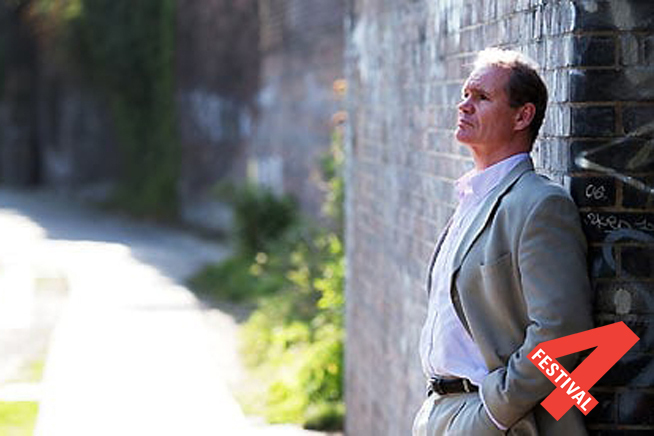 Erwin James is a Guardian columnist and Editor in Chief of Inside Time, the national newspaper for people in prison. He became a writer in prison where he served 20 years of a mandatory life sentence. He is the author of three books: A Life Inside – A Prisoners Notebook, (Atlantic, 2003), The Home Stretch – From Prison to Parole, (Atlantic, 2005) and Redeemable – a Memoir of Darkness and Hope (Bloomsbury, Feb 2016). He is also a trustee of the Prison Reform Trust and a patron of the charities: Create, Human Writes, and the Prison Phoenix Trust. He is a Fellow of the RSA and an Honorary Master of the Open University. This event is part of Essex Book Festival’s Crime & Punishment Symposium, taking place at the University of Essex. 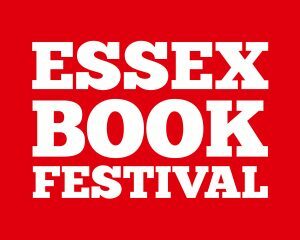 The symposium is a collaboration between Essex Book Festival, the Department of Literature, Theatre, and Film Studies (LiFTS) and the Centre for Criminology. 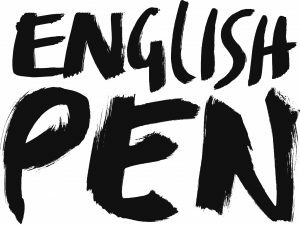 Over the last three years Essex Book Festival, Essex Libraries, University of Essex and English PEN have collaborated on a series of creative writing workshops, Writing on the Inside, for prisoners in HMP/YOI Chelmsford. It was a hugely valuable experience for all concerned. We are hosting a Crime and Punishment Symposium to share this experience with a wider audience, and to debate a variety of issues and challenges for offenders and their families.